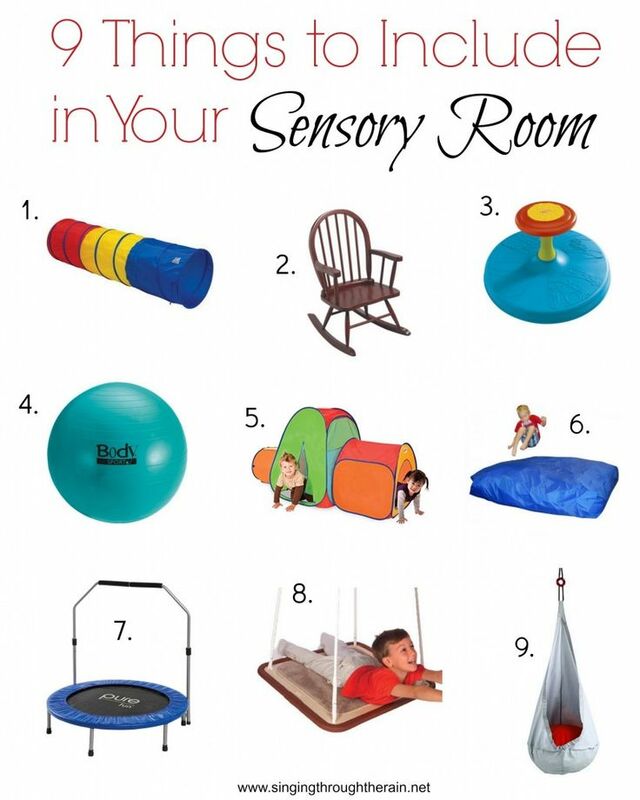 How many of you have sensory rooms in your homes? I’m planning ours out now. We had the trampoline and ball. I visited the park frequently for s swing and used to allow him to circle around on an office chair. Am happy to see they still make a Sit ‘N Spin….we went through three of them! The tunnel was great because they collapse to store and the rocker (still have the rocking chair…saving it for my grandbabies!) is a must have with any baby. Still have the tramp…I think we are on #5 because it’s a running trampoline Hubby uses as well….and again, it can be stored by tipping on its side and leaning against a wall.